When investment strategies are implemented to build and maintain wealth, they are centred on an understanding of your financial situation, goals and objectives. The utilisation of superannuation is often a major component of this due to reasons such as the variety of investment options available and the favourable tax treatment of income and capital gains in both the accumulation and pension phase. Savings for future expenses that will be incurred in the medium to long-term, but prior to your ability to gain access to superannuation. These expenses may comprise such things as saving for a long-stay overseas holiday or your child’s education or wedding. Alternatively, you may find that you wish to continue building wealth, however you are unable to make further contributions to superannuation due to reasons such as your age and employment situation, or having exceeded your contributions cap limits. Due to the above considerations, you may find that an investment bond (also commonly referred to as an insurance bond) forms a component of your overall investment portfolio. An investment bond is a non-superannuation investment vehicle commonly offered by insurance companies and friendly societies. It has similar features to a managed fund (e.g. your money is pooled with other investors and is managed by fund managers) combined with an insurance policy (e.g. with a life insured and a nominated beneficiary). This type of investment has been around for some time now, and it’s one way to build wealth outside of superannuation in a tax effective manner if the relevant investment bond rules governing contributions and withdrawals are followed and the strategy is appropriate to your financial situation, goals and objectives. Below we have provided you with some of the key points surrounding investment bonds. As with any investment, your risk profile is an important consideration. Although investment options may vary between bond issuers, generally an investment bond gives you the ability to invest in a variety of different investments and construct a portfolio that has asset weightings appropriate to your risk profile. For example, you may have the choice to invest in conservative assets (such as cash and fixed interest), growth assets (such as shares and property), or a diversified mixture of both. Investment bonds are tax paid investments. This means that tax is paid by the bond issuer and not you as the investor. The maximum tax paid on earnings is 30% before being reinvested back into the investment bond; however, depending on the underlying investments in the investment bond, you may find that franking credits and other offsets may further reduce this effective tax rate. In addition, generally you do not need to declare earnings in your tax return. As such, investing in an investment bond may be of benefit to you if your marginal tax rate is higher than 30%. In terms of withdrawals, if you decide to redeem your investment after 10 years, subject to the 125% rule (discussed below), then there is no additional tax payable on earnings; however, if this is done within the first 10 years, then the following rules apply. *Less a 30 tax offset. Given the tax treatment on earnings when making a withdrawal, you will typically find that this type of investment is generally held for the long-term, namely, more than 10 years. When it comes to investing in an investment bond, there is no cap on your initial contribution, however some bond issuers may require a minimum initial investment amount. If you make contributions that exceed 125% of the previous year’s investment, the start date of the 10 year period will reset to the start of the investment year in which the excess contributions were made. If you don’t make a contribution to the investment bond in one year, any contributions in following years will reset the start date of the 10 year period. The fees applicable to the investment bond will depend on the relevant bond issuer and the investment options that you have chosen; however, common fees that you may pay can include establishment fees, contribution fees, withdrawal fees, management fees, switching fees and adviser service fees. Death benefits from an investment bond can be directed to a nominated beneficiary tax-free regardless of who receives the benefit or how long it has been held. You can invest for the benefit of a child, with the option to have the ownership transferred automatically to them once they reach a nominated age. Furthermore, the 10 year period generally doesn’t reset upon the transfer of ownership. 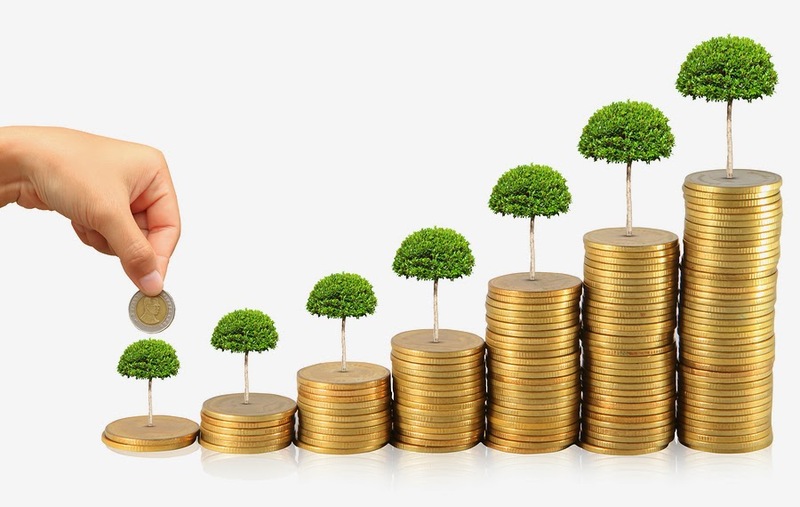 As you can see, an investment bond may be an important consideration in situations where it’s also beneficial for you to grow and hold a portion of your wealth outside of superannuation in a tax effective manner; however, the use of an investment bond will be based on your financial situation, goals and objectives. Consequently, depending on your personal circumstances and the reason for growing and holding wealth outside of superannuation, alternatives to investment bonds that may also be considered are direct shares, managed funds, online savings accounts or mortgage reduction (and then withdrawing the required amount when needed via a redraw facility). If you have any questions about investment bonds then please contact us.